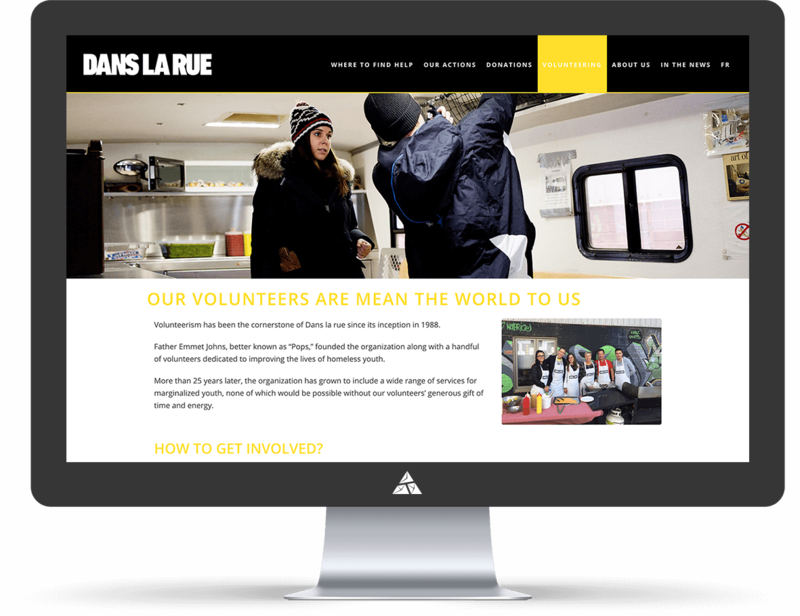 Dans la rue is a Montreal-based organization dedicated to helping homeless and at-risk youth. Dans la rue cares for the immediate needs of youth and helps equip them with the skills and resources they need to lead more autonomous and rewarding lives. 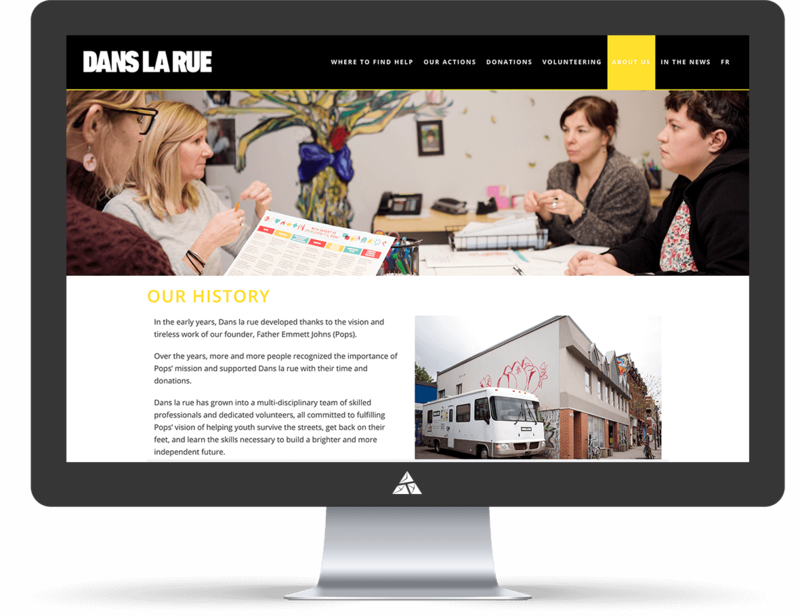 Appnovation worked with Dans la rue to build a French and English Volunteer Application webform to transition Dans la rue’s volunteer application process from a manual form workflow to an online workflow.  Our team built a Drupal 8 webform which allows interested volunteers to fill out the application form directly on their website. In order for an interested applicant to apply for a position, the applicant must fill in required information or they will be unable to submit. 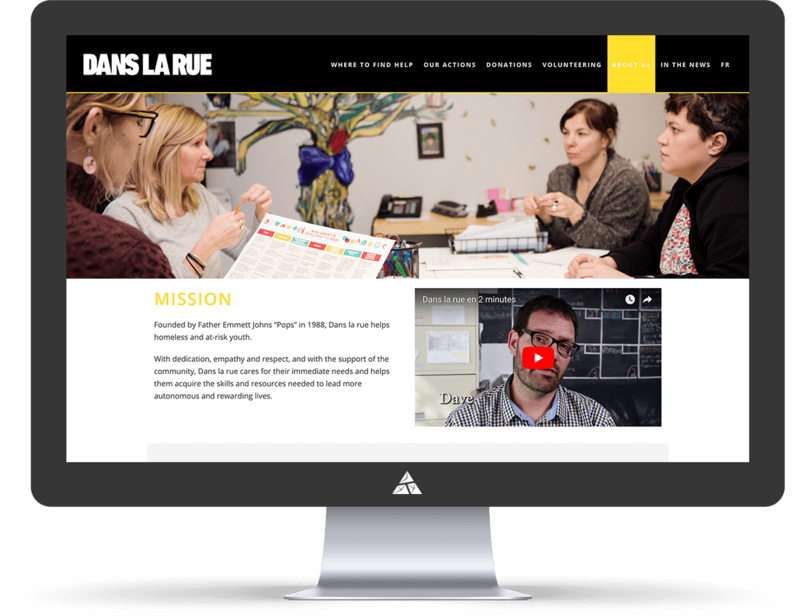 This built in functionality saves Dans la rue staff and volunteers time, as they do not need to email potential volunteers back and forth to clarify information or request missing information. 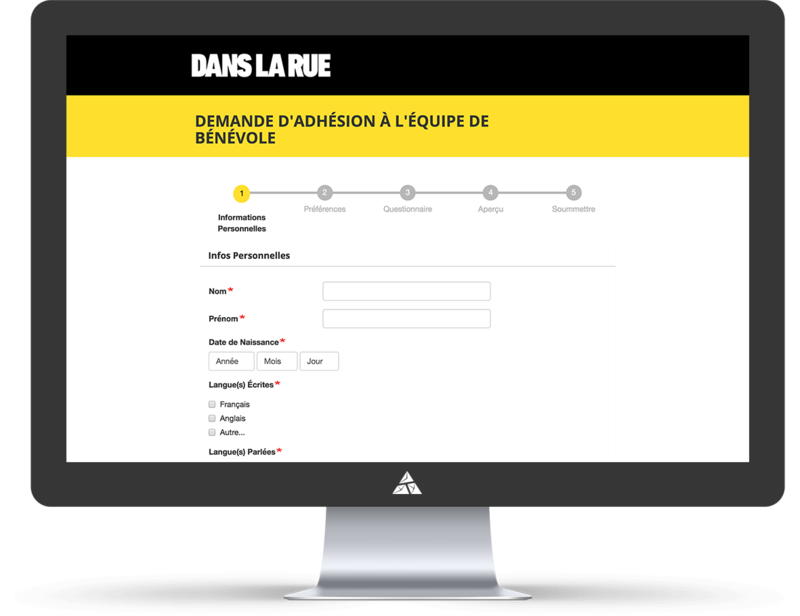 This webform will allow Dans la rue staff and volunteers to capture and manage application forms more effectively, as well as more efficiently, subsequently allowing them to spend even more quality time working youth, as is their mission.